Kevin Feige says he is keen to see Ryan Coogler return to Wakanda. 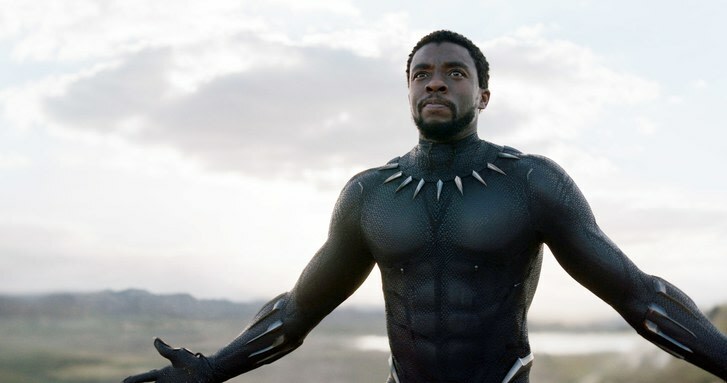 The huge box office success of Black Panther always made it likely that Marvel would be interested in making a sequel. This is a studio that has made two Ant-Man movies after all. Speaking to Variety in a new interview, Marvel president Kevin Feige didn't go as far as confirming a return trip to Wakanda, but he made it pretty clear he'd be interested in having director Ryan Coogler take him there. "We always say we work on one movie at a time," Feige is quoted as saying. "If you have any good ideas, put it in the movie you’re making. If you don’t, you might not be able to make another one. That said, Panther has been around for more than half a century in the comic books and there are many, many stories to tell." The Marvel boss was then asked if he thinks Coogler would return for a sequel, to which he replied "I hope so." And does Feige want Coogler helming a second movie? "Absolutely." This is all great news for Coogler, who shared a letter of thanks to fans and supporters on Tuesday night. You can check that out below.